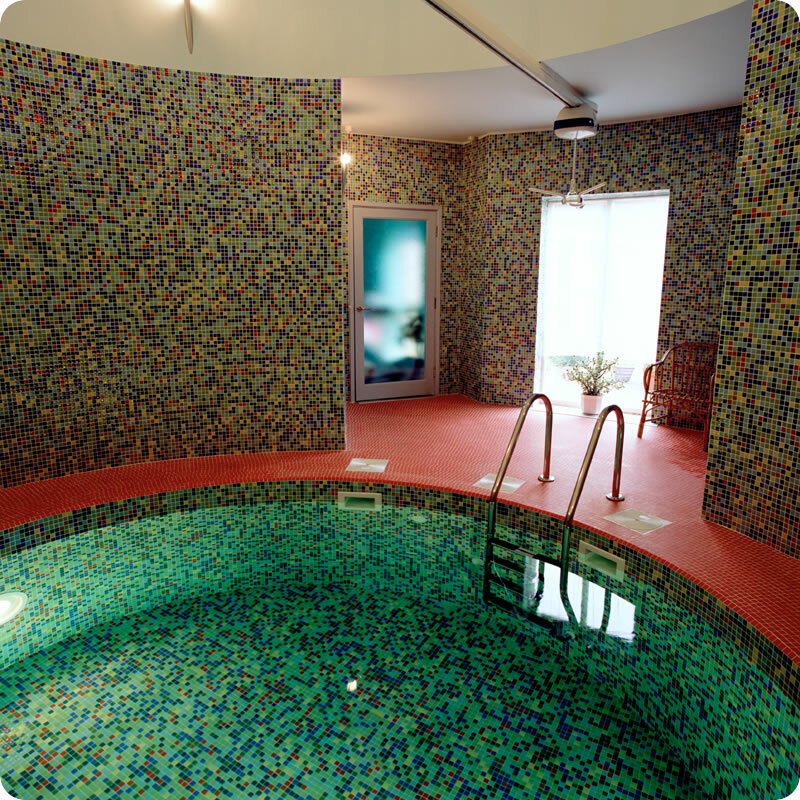 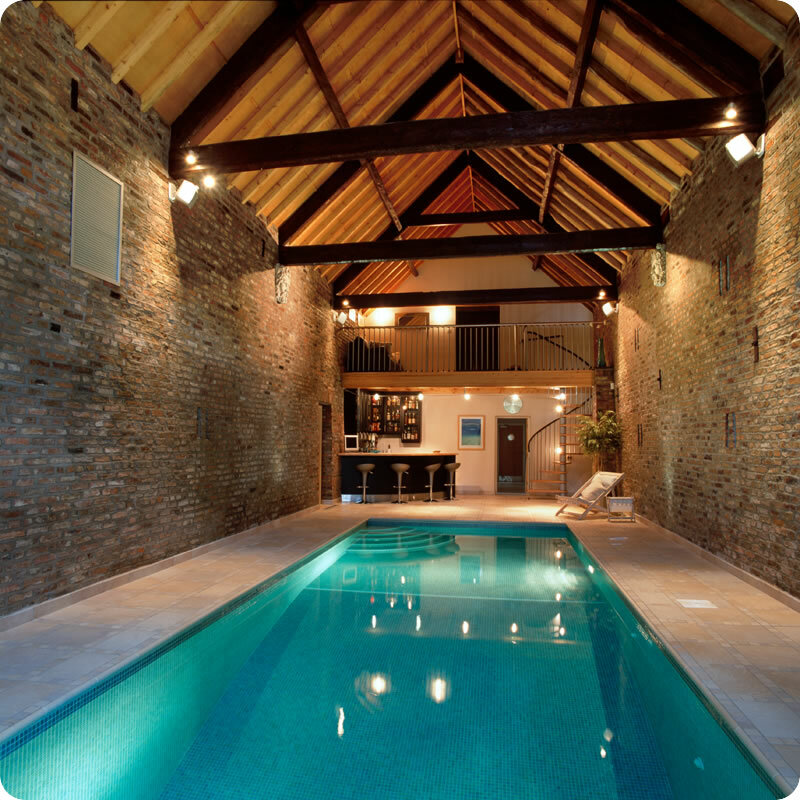 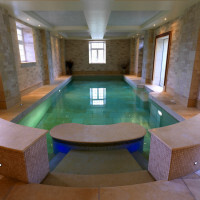 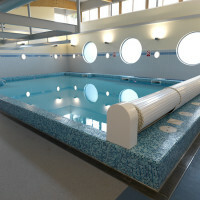 David Hallam Ltd have built hundreds of pools over the past 50 years. 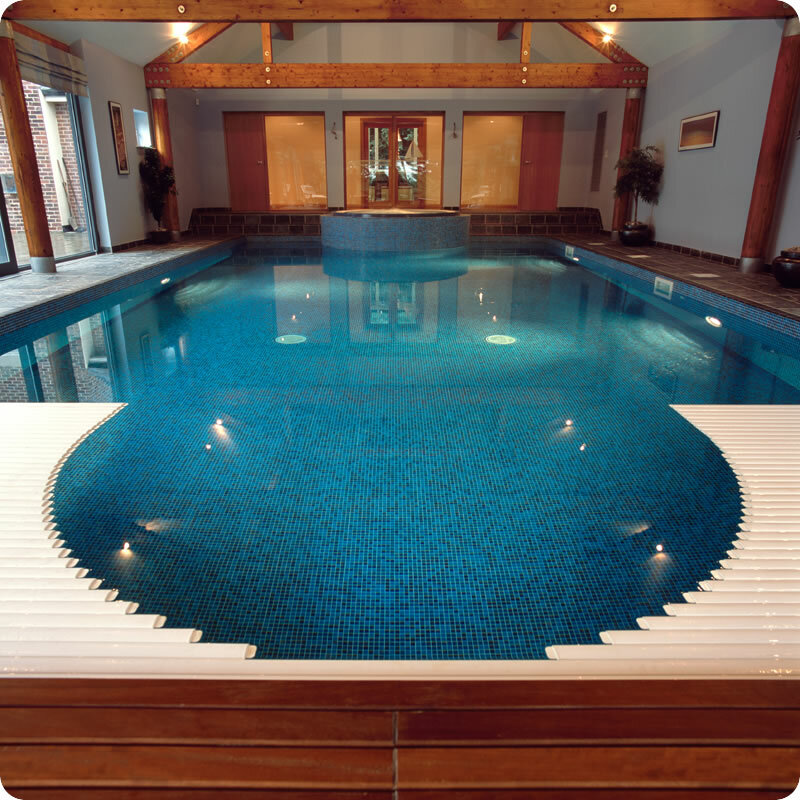 Whether you are interested in a freeboard pool, decklevel pool or Infinity pool, we have the expertise to tailor a pool to suit your needs. 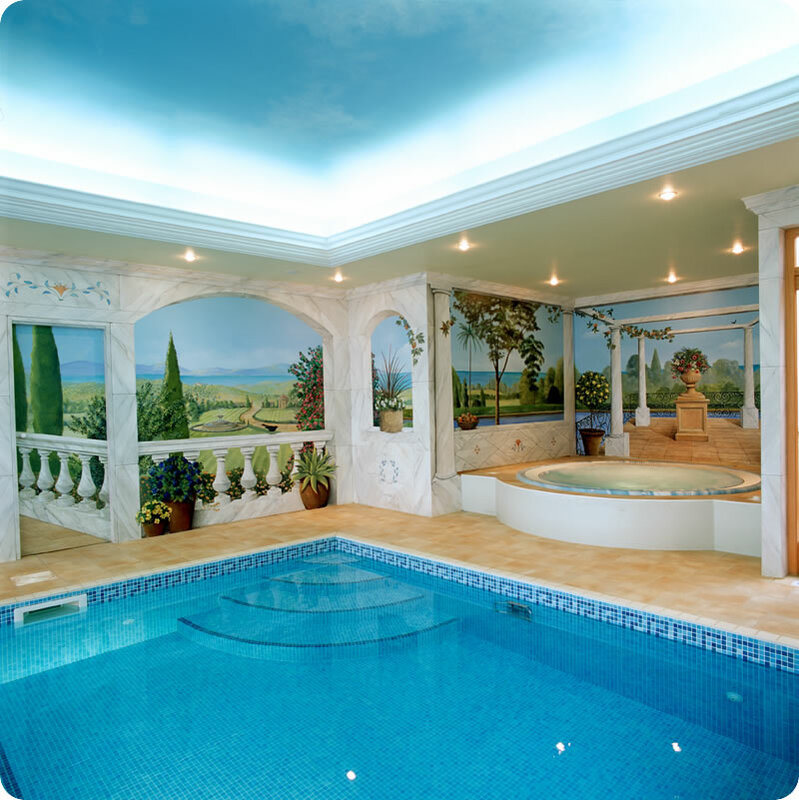 We work closely with Architects and Interior Designers advising on such matters as pool size, profile, depth, plant room size and location. 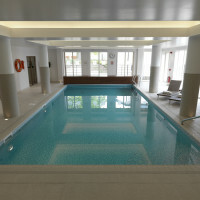 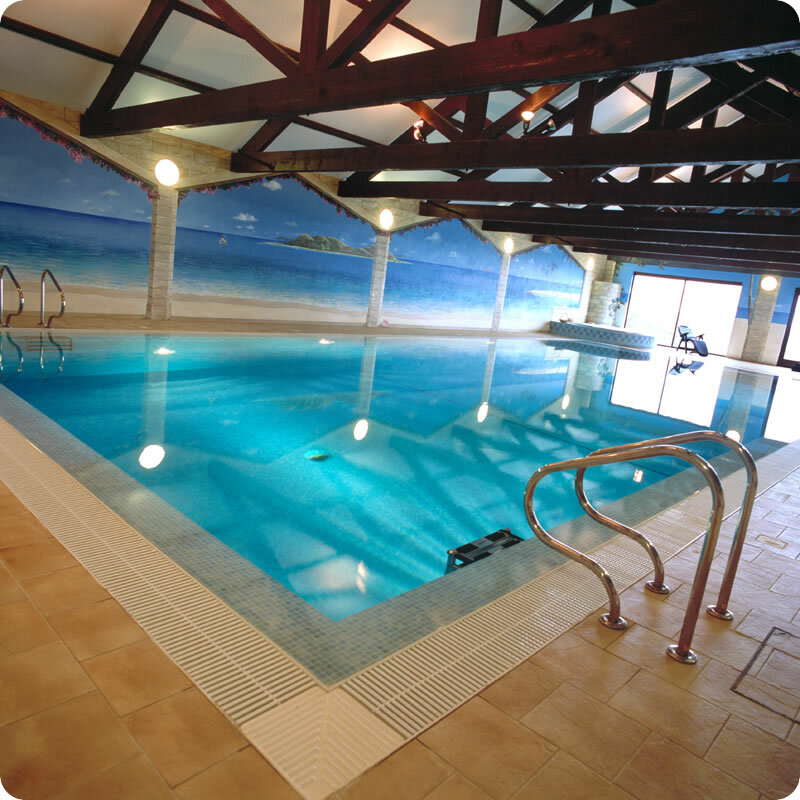 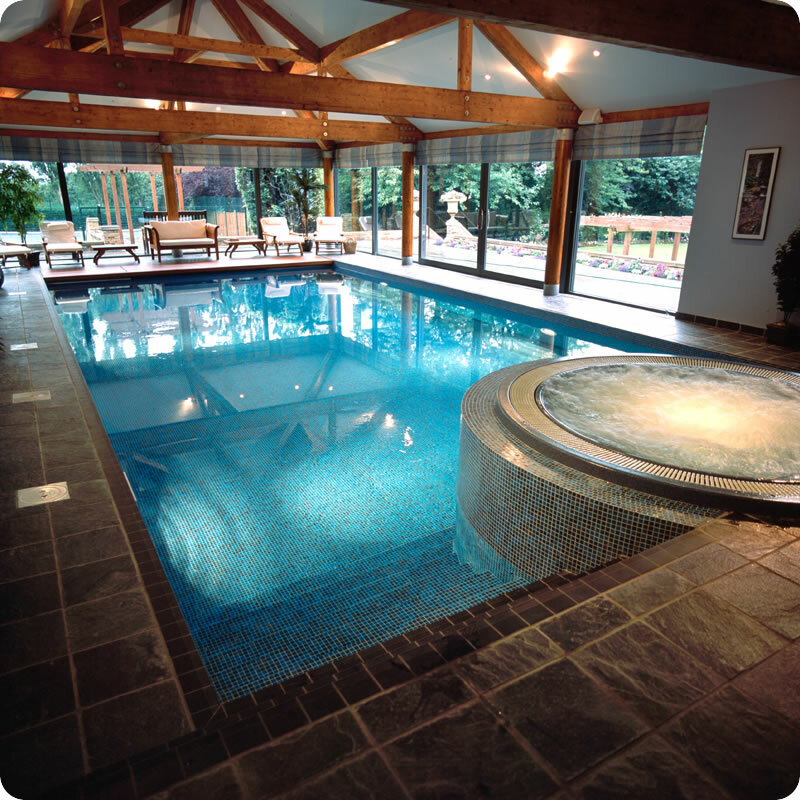 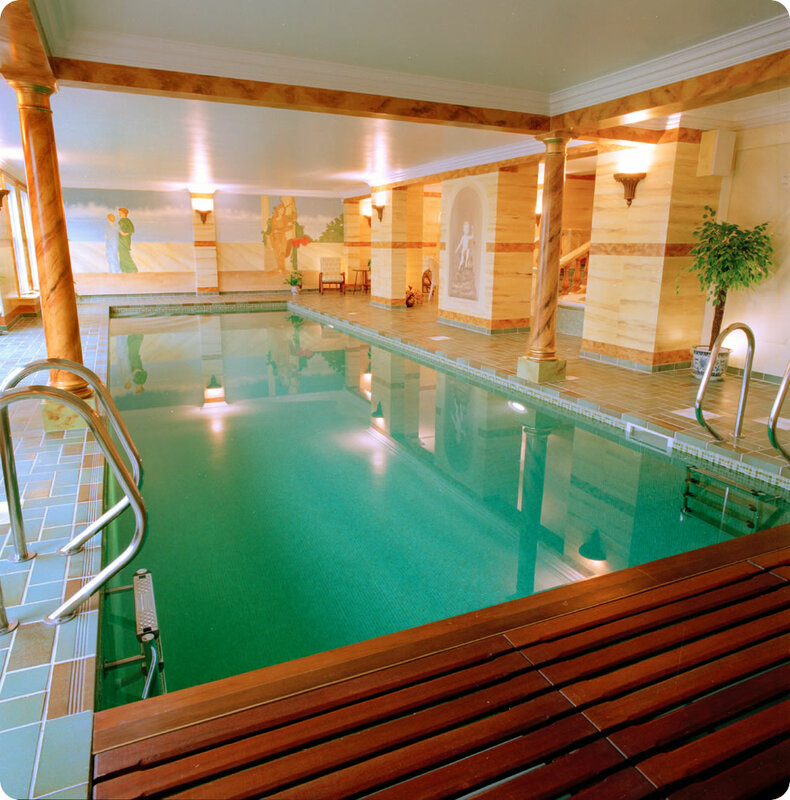 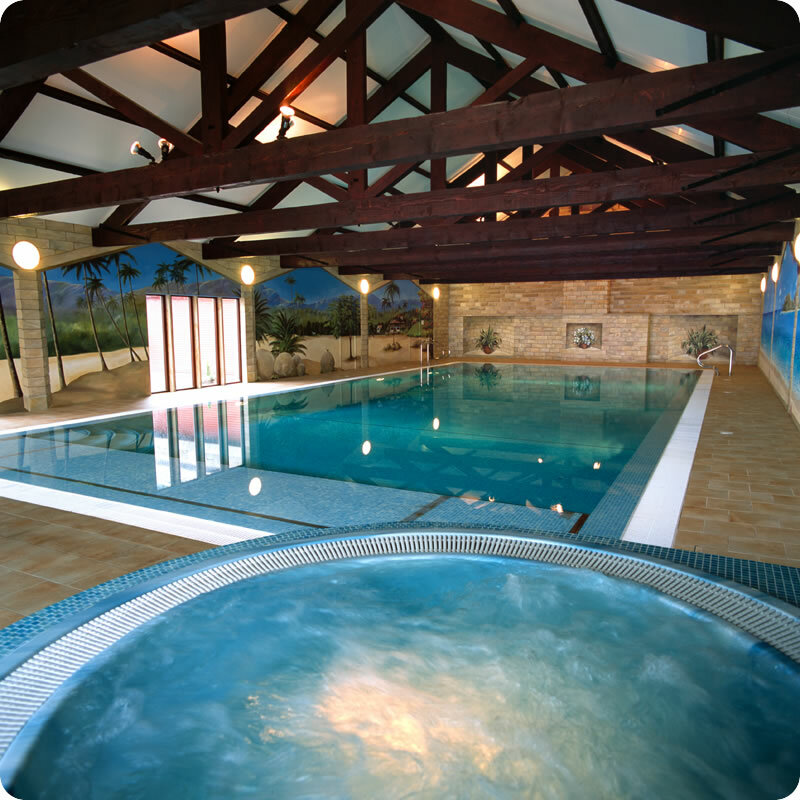 Whilst the most important feature from the clients point of view is the appearance of the pool and pool hall, we also ensure the pool hall environment is pleasant through careful design of the heating and ventilation.